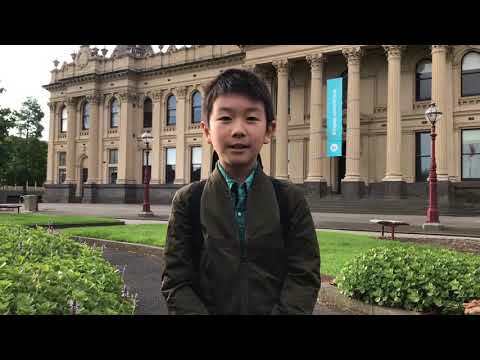 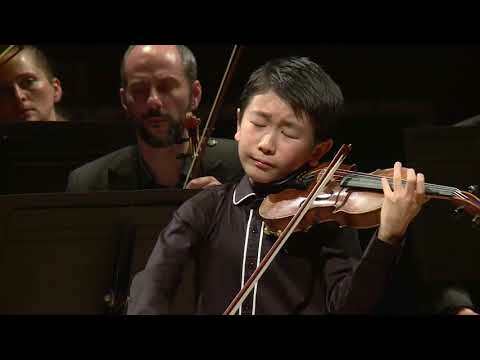 Christian Li began learning violin at the age of five and studies under Dr. Robin Wilson, Head of Violin at Australian National Music Academy in Melbourne. 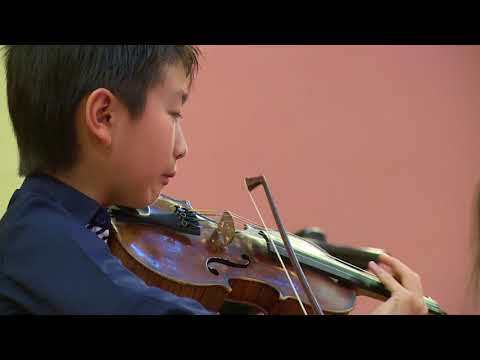 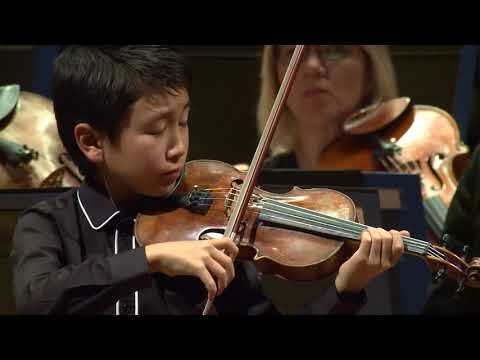 In July 2017 Christian won 1st Prize in the violin category of the Young Artist Semper Music International Competition in Italy and was also selected to perform at Carnegie Hall Isaac Stern Auditorium in NY in the American Protégé Showcase 10-year Anniversary concert. 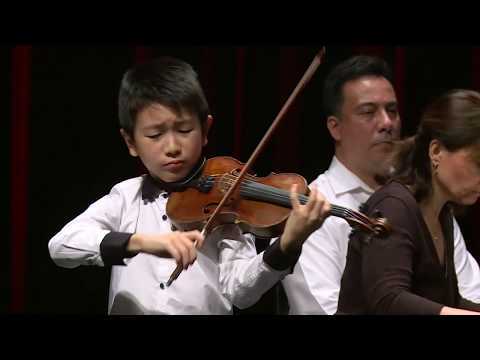 He has performed in masterclasses with Prof. Boris Kuschnir and enjoys playing chamber music.